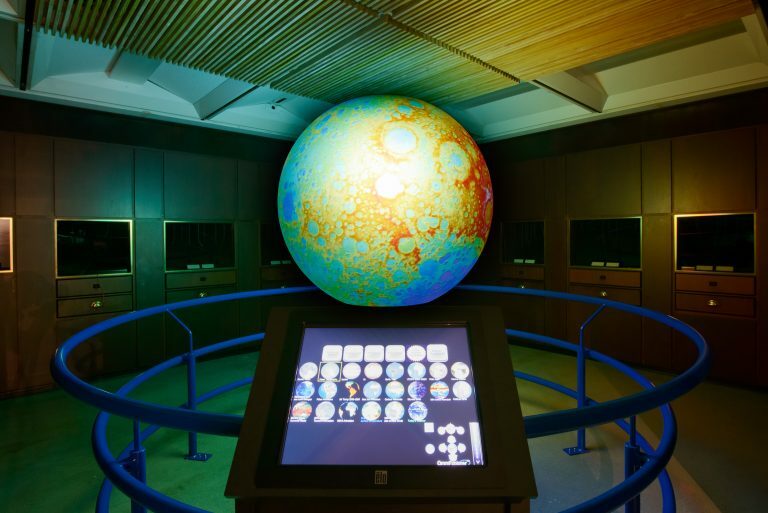 Please complete this form to request a program booking at the Pacific Museum of Earth. You will receive an email confirming that we received your request. If you have trouble with this form or do not receive a confirmation email, please contact pmebookings@eoas.ubc.ca. For groups larger than 25, please submit two separate booking request forms. Please let us know if you have any group participants with special needs. If there is any additional information, questions, comments, concerns, or suggestions that you'd like to share with us, please do so here. I (Organizer on behalf of the Group), have read the Terms and Conditions listed on the Booking Information page. 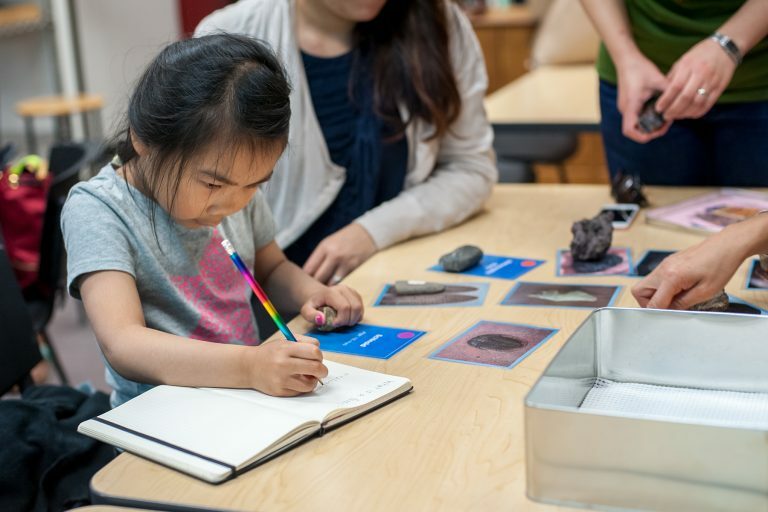 Check out our Educator Resources for things to do before, during, and after your visit.